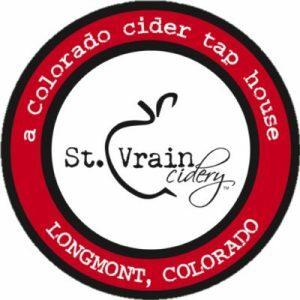 We offer 4oz, 8oz and 12oz pours of your favorite on tap selections, and growlers filled with our own St. Vrain Cidery creations (now available!). We have food trucks bringing some of your favorite local dishes multiple times a week and we are in the middle of downtown – within walking distance to over 10 restaurants. Well-behaved dogs and children accompanied by adults are welcome in our tap room, and we have games and non-alcoholic beverages available. Parking is available between 3rd and 4th streets, at Coffman and at Terry. See you soon!